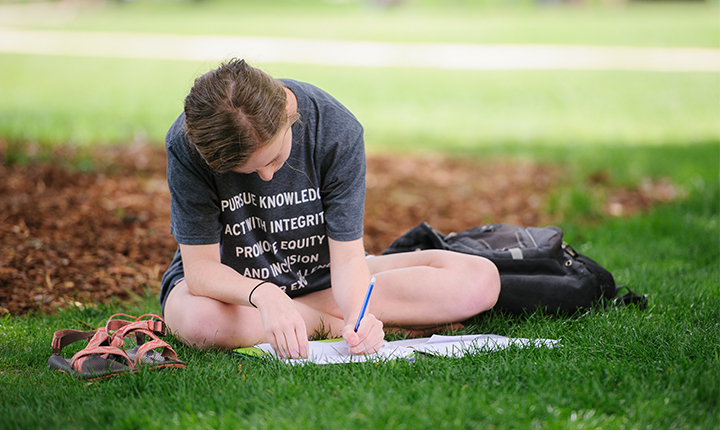 First year students who will begin in Fall 2019 will receive more information about this online education course in mid-July. Please watch your Crimson e-mail account for more details this summer. AlphaPoint is a video-based online education program aimed at enhancing student wellbeing and resilience. New students enrolling for Spring 2019 can expect an email from UA that the required program will open Jan. 7, 2019, and completion is expected before Feb. 1, 2019. 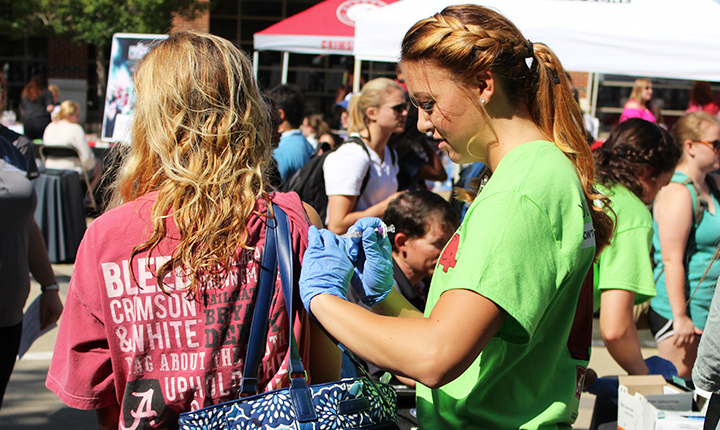 The University of Alabama requires all students to submit immunization records upon enrolling. Click here to learn more about specific vaccination requirements, as well as the documentation required for incoming students. Just as commencement ceremonies serve as a ritual marking the completion of study, new student convocation is a ritual to signal the beginning of your college career. 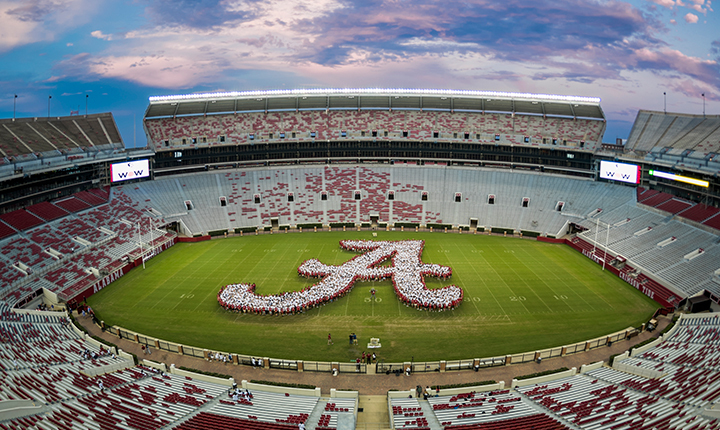 Participation is expected for all first-year students and registration for Yea, Alabama! will take place after you move into your residence hall. For students enrolling for Spring 2019, Alpha Point can be accessed any time on or after Jan. 7, 2019.